A series of carjackings over the past five days has prompted Chicago police to issue an alert for residents of the 19th (Town Hall) police district. Community alerts are generally released when detectives believe a series of crimes have been committed by the same offender or group. 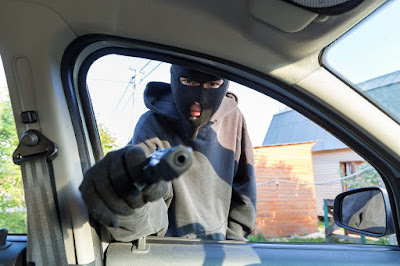 The alert lists three carjackings in which a group of offenders has targeted people who are sitting in parked cars. The offenders open the drivers-side door and order occupants out of the vehicles, police said. In one instance, a chrome handgun was displayed. The community alert encourages residents to tell their neighbors about the crime pattern and to pay particular attention to any suspicious persons who are loitering in the area.